Fun for the whole family! 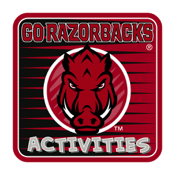 The Go Razorbacks Activities app features tons of great activities for University of Arkansas fans of all ages. 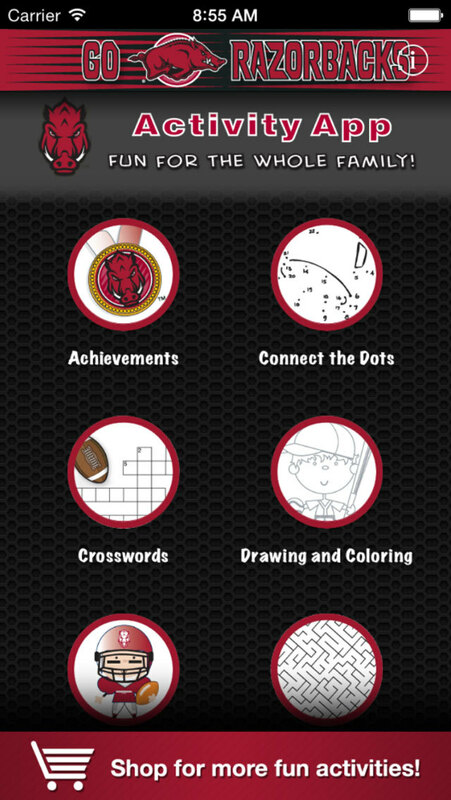 The app is packed with drawing, games, mazes, crosswords, connect the dots, coloring, trivia, pix puzzles, word search, writing prompts, and dream team player cards!